3 – 8 min. walk from Shinjuku Gyoen Gakuin. 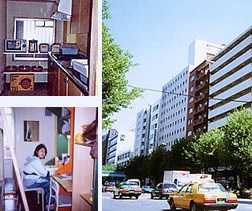 ※For those interested in living in our school dormitory, please cotact us for availability. 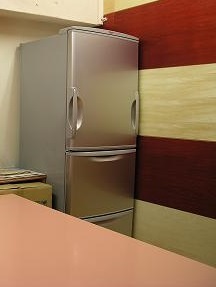 If there is vacancy, we will send you the dormitory application forms. ※We have single room for one. Please ask us in detail. ※There are another regulation for short term students. Please ask us in detail. 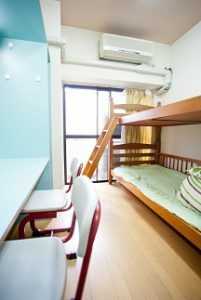 There are many convenient facilities in TOHJIN DORMITORY’s. 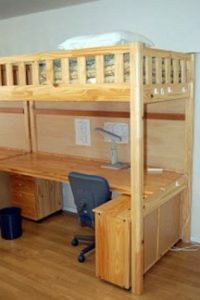 Students don’t need to prepare facilities by yourself. Available at any time. 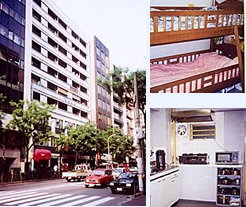 The more information please see TOHJIN DORMITORY, KYORITU DORMITORY .